The kitchen is one of the most prominent rooms in any home, especially in modern Denver homes; therefore, it should be an inviting space where you and your guests will love to spend time. But sometimes, picking the right color scheme for your kitchen can get challenging. So to help you get started, here are two different ways to style your kitchen and create the look that you want in the heart of your Denver home! Gray is still quite an eccentric choice as dominant color in a kitchen, but it is also a rising popularity especially in modern homes. Surprisingly, this color can appear breezy compared to other warm colors like tan, beige, and ivory. It also gives off an ambiance of relaxing neutrality and warmth. 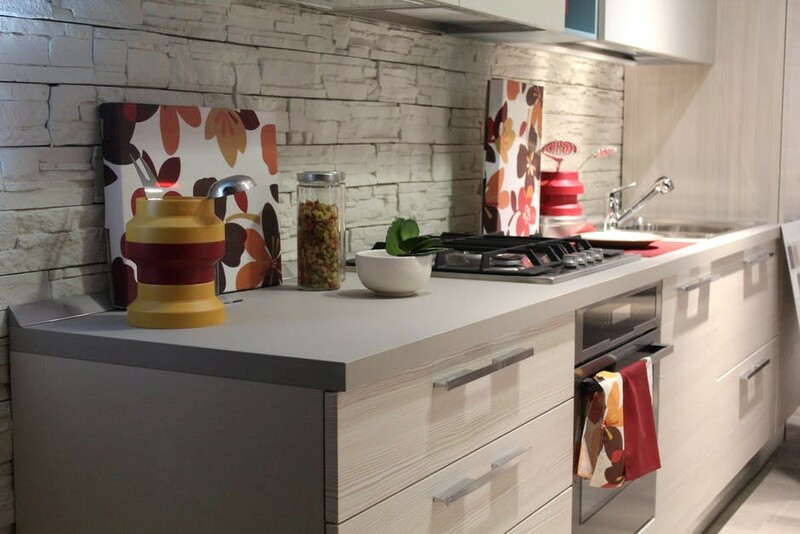 Color is very powerful in altering the mood of your kitchen. It can change the feel of the space, making it brighter and more spacious. In addition, color can draw the eyes towards certain kitchen features that homeowners want to highlight. Blue, red, yellow, and green are the go-to choices for the kitchen, but one smart approach in using colors is to go for base shades, then use accent hues in some areas for a vibrant splash. Warm colors, like red, stimulate the appetite. They’re incredibly adaptable especially when used on walls or cabinets. Blue is also a color that blooms in the kitchen. It’s recommended to be used on the ceiling. This color should be used faintly to keep your modern kitchen from feeling too deep. On the bright side, yellow can instantly liven up the kitchen. It has a relaxing quality that will make you and your guests joyful. This color is a terrific choice for small spaces and it is best paired with gray and white accents. You can also choose different shades of green for your kitchen, including apple and mint green. These hues can be paired nicely with white and wood accents. If you want a punch of energy in your kitchen, be more adventurous by trying emerald green on the walls, cabinets, floors, or even your center island. Each of the colors mentioned can do something different for your Denver kitchen. But just like going with gray, choosing to add hues also has its ups and downs. Enhance your Mile High luxury properties starting with making your kitchen an expression of your personality by incorporating the colors that you love!